NO LOVE LOST TShirt from I Aint No Saint. 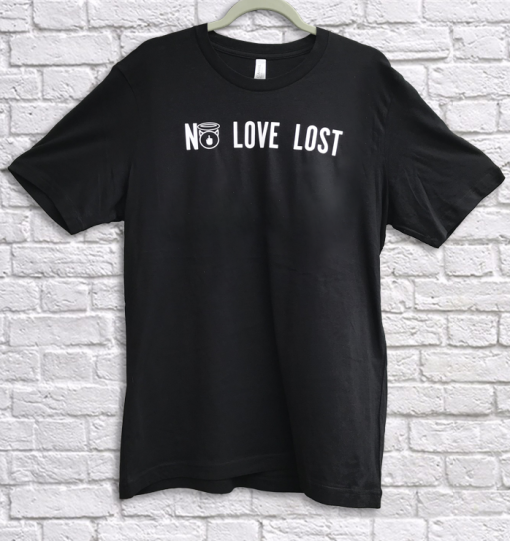 Don’t conceal your feelings with the NO LOVE LOST TShirt from I Aint No Saint Streetwear. 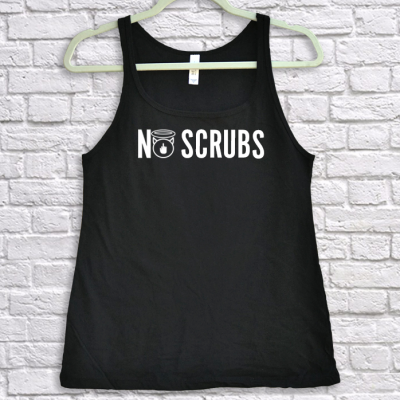 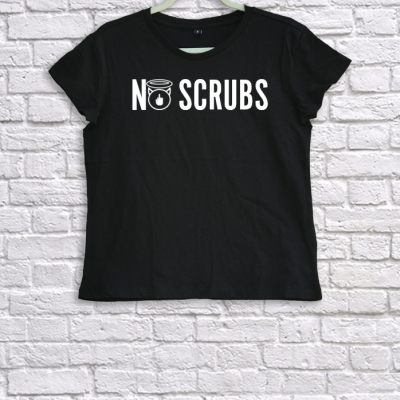 This unisex NO LOVE LOST TShirt is great for wearing any time, anywhere.